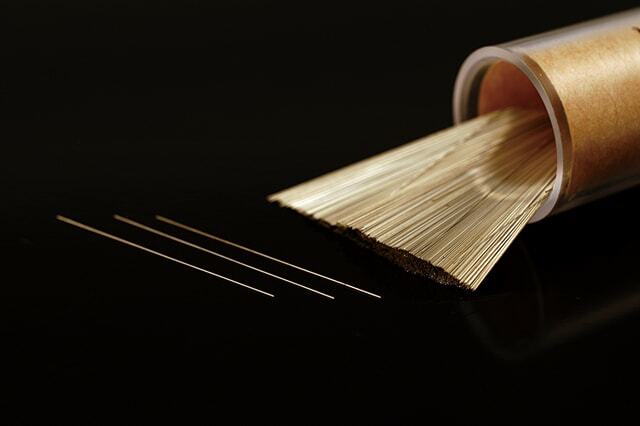 General Magnet Wires (Single Wires) – Shibata Co., Ltd.
・Easily soldered with a soldering iron. 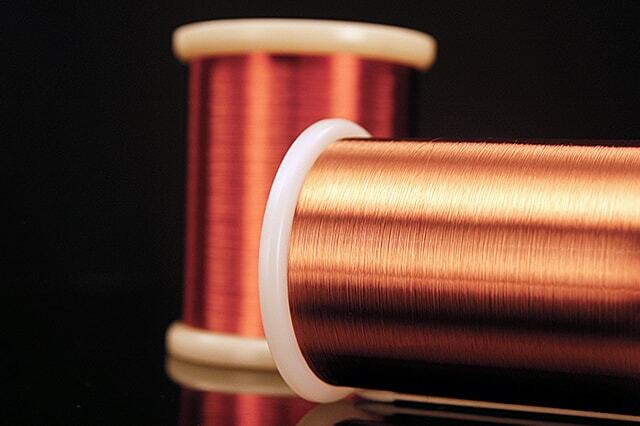 ・General purpose polyurethane enameled copper wire. 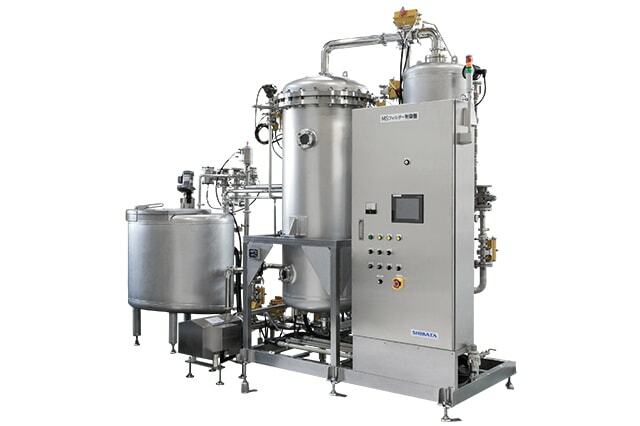 ・Low emission of organic gas-longer life of contact points. ・Not so deteriorated by working as the nylon overcoat. ・Not so deterioated by working as the nylon ovecoat. PEW F(155℃) × ・General purpose polyester enameled copper wire. PEY F(155℃) × ・Not so deteriorated by working as the nylon overcoat. ・Class F solderable enameled copper wire. ・Higher heat resistance than SF.FLW. ・Higher softening temperature than SF.EIW. EIW H(180℃) × ・Class H magnet wire. ・Widely used for various heat resistant electrical apparatus. THW C(200℃) × ・Two layers of coat,EI and AI. AIW C(200℃) × ・Class C magnet wire.